With a New York state court ruling on Friday, Boies Schiller can continue hanging onto a discovery file that serves as leverage while the firm tries to recover more than $825,000 in unpaid fees from a billionaire former client. 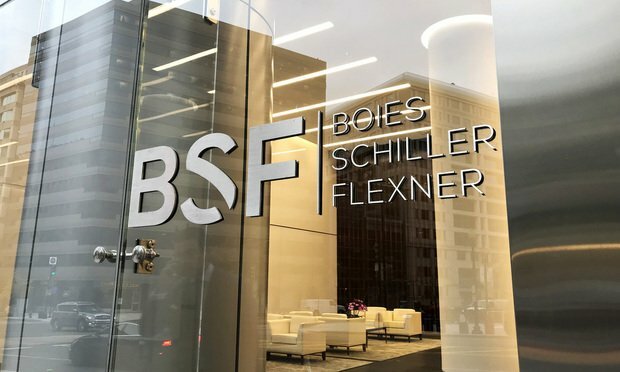 A New York state judge sided on Friday with Boies Schiller Flexner, declining to force the firm to turn over discovery documents to a former client, Russian-Canadian billionaire Alex Shnaider, who owes the firm a little shy of $1 million in legal fees. Lawyers for three former Chadbourne partners are asking to dig into the personal email accounts of the firm leaders named in a $100 million gender discrimination lawsuit.